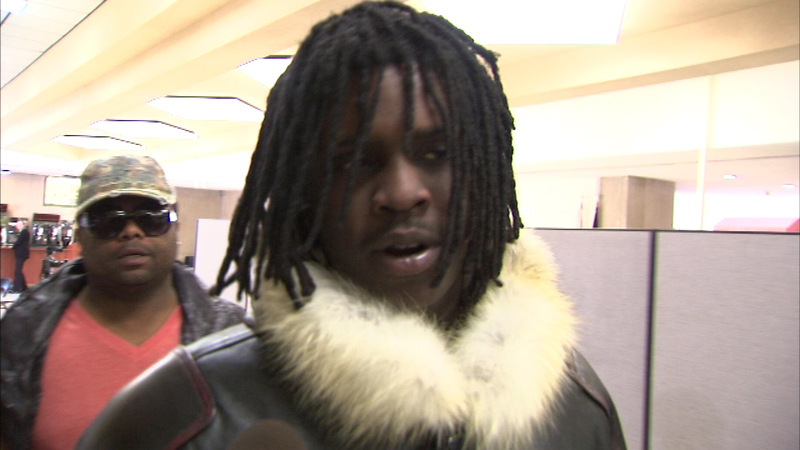 CHICAGO (WLS) -- Chief Keef's benefit concert is back on, but it will be held at a secret location in Chicago. The rapper will appear by hologram Saturday night due to outstanding warrants for him in Chicago. He had planned to hold the concert at Red Moon Theatre, but Mayor Rahm Emanuel's office asked the theatre to cancel and called Chief Keef an unacceptable role model. Fr. Michael Pfleger also accused him of glorifying gun violence. Saturday's concert is a fundraiser for the family of Dillan Harris. The toddler was struck and killed in his stroller by a car fleeing the scene of a shooting.